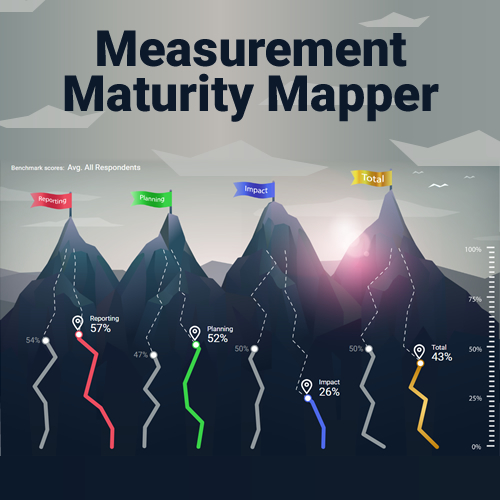 A measurement and evaluation planning tool developed by AMEC to help PR professionals better plan and resource their measurement and evaluation programmes. The world’s largest media intelligence and insights professional organisation, representing organisations and practitioners who provide media evaluation and communication research. 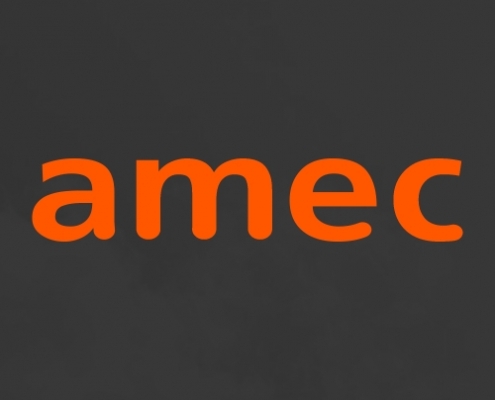 AMEC currently has more than 160 members in 86 countries worldwide. AMEC thinks and operates internationally, forming working groups from different countries to work together on new initiatives. 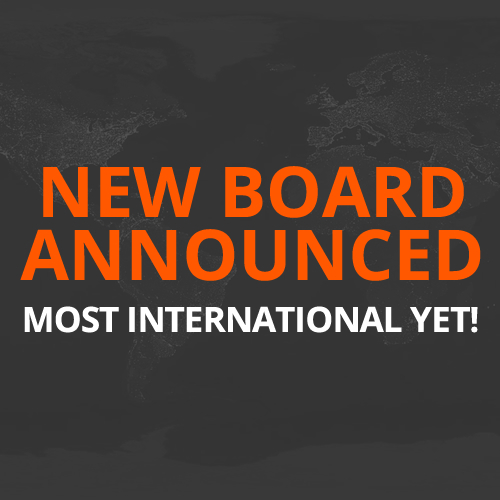 New Board announced –	Most International yet! 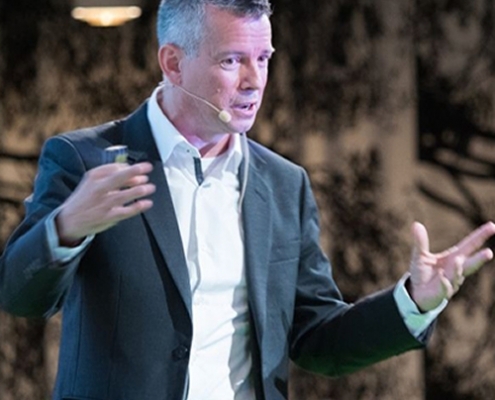 Global Summit – Book to get EarlyBird rates! In the new series, we shine the light on outstanding professionals working in media intelligence - and companies too. This section of the site is where key presentations are found. Its the material people look for most to access, download and share, like the Barcelona Principles, Barcelona Principles 2.0, Valid Metrics and Social Measurement Framework, etc. We’re a different type of professional trade body. We are continually innovating – our latest initiative is the “Say No to AVEs”campaign and our AMEC Integrated Evaluation Framework. Contact the GMD, Johna Burke direct for more information.